Twitter is a social network where you use a good customer is essential if we want to get really good. Use the website simpler to use is possible, but if we get more of the social network game using a good client can be a great alternative. Luckily, the social network has had great success almost from its inception and the official opening of its API has caused a lot of developers have noticed her and have released countless customers. Each of these customers has its functionality, its way of doing things and its design we must be able to try several and decide which is best suited to what you're looking for. Of course, there are plenty of Twitter clients for iPad: some free, some pay, some universal and some not, but all have a number of features that can make it an ideal choice for a person, but bad for another. Therefore customers should test different to see which best suits our needs. 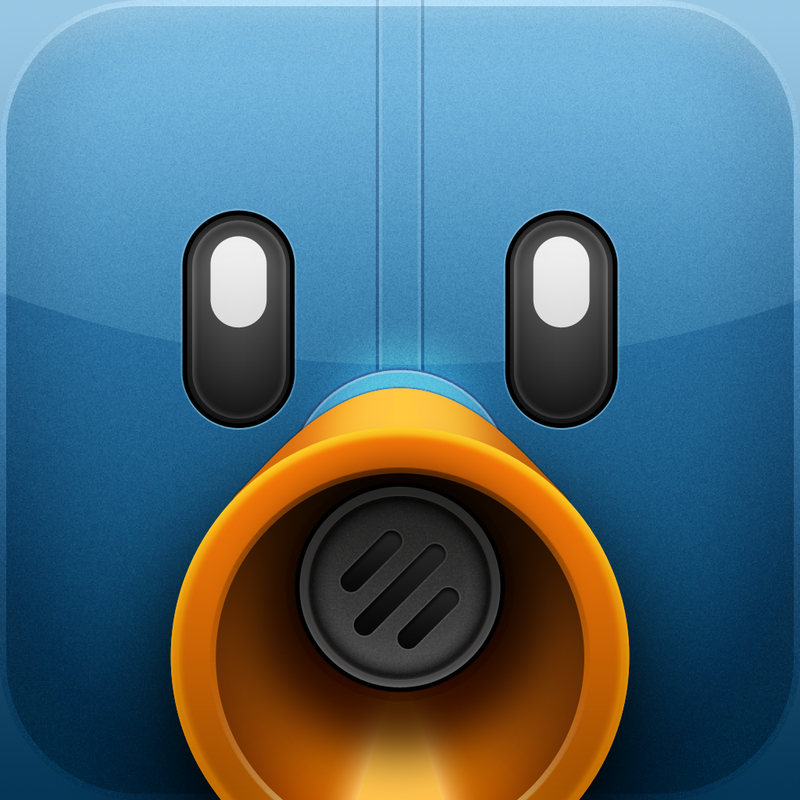 Tweetboot is available for both iPhone and iPad, although it is not a universal app, so you need to buy two separate applications. 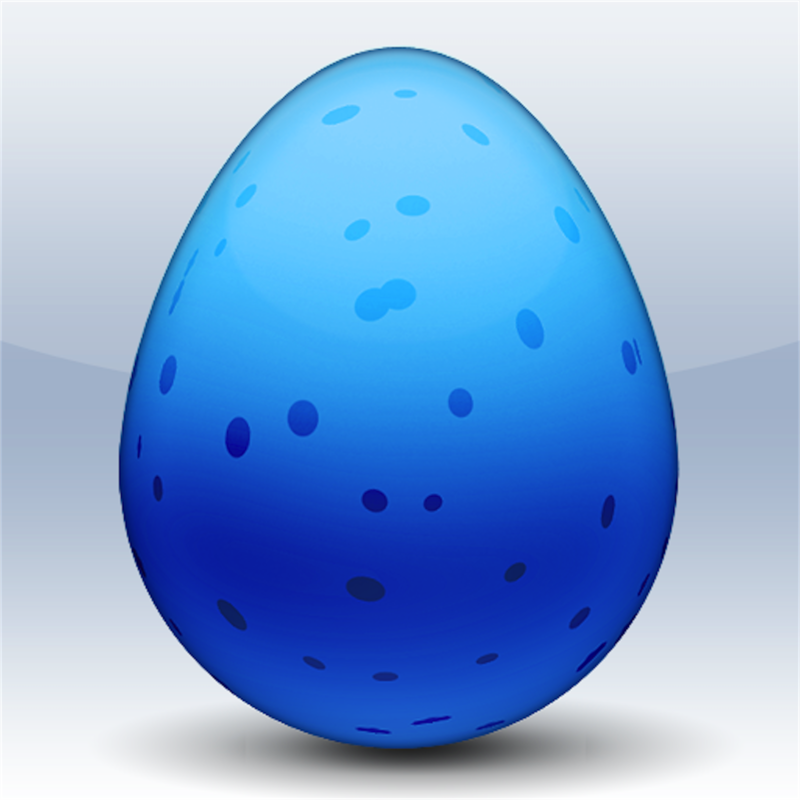 Its iPhone version is perhaps the most complete Twitter client that you can take in the face. But the iPad version misses a bit on the design and use of the screen, but certainly still a good option to consider too. 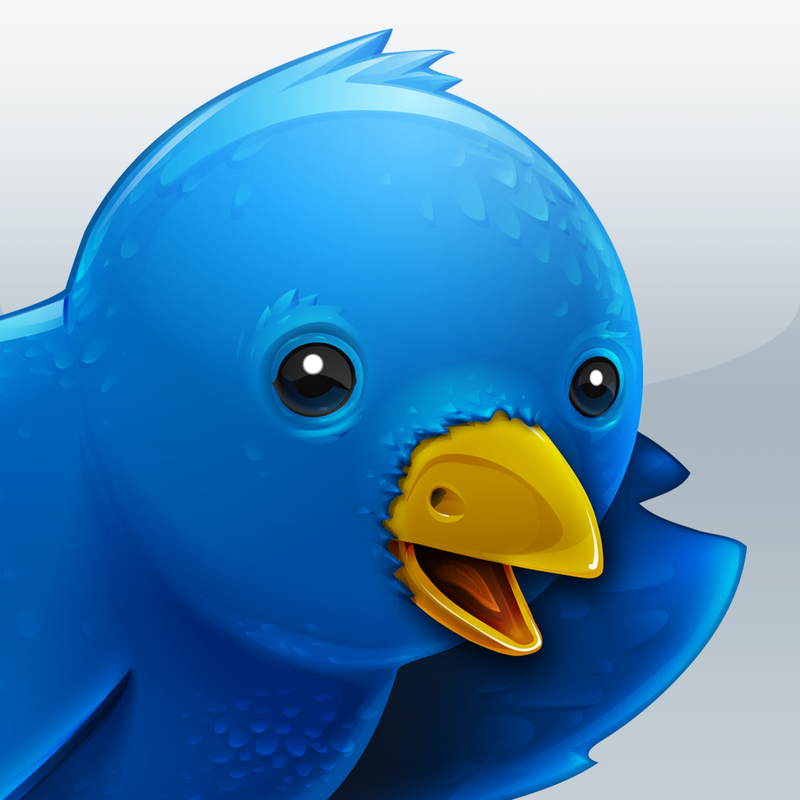 Twitterific could be considered as the origin of all Twitter clients for iPhone or iPad. He was the first to appear, just when Apple opened the AppStore and is largely to blame for the popularization of Twitter on mobile devices. It is a correct client, but you have not updated for new features, although to support new devices. 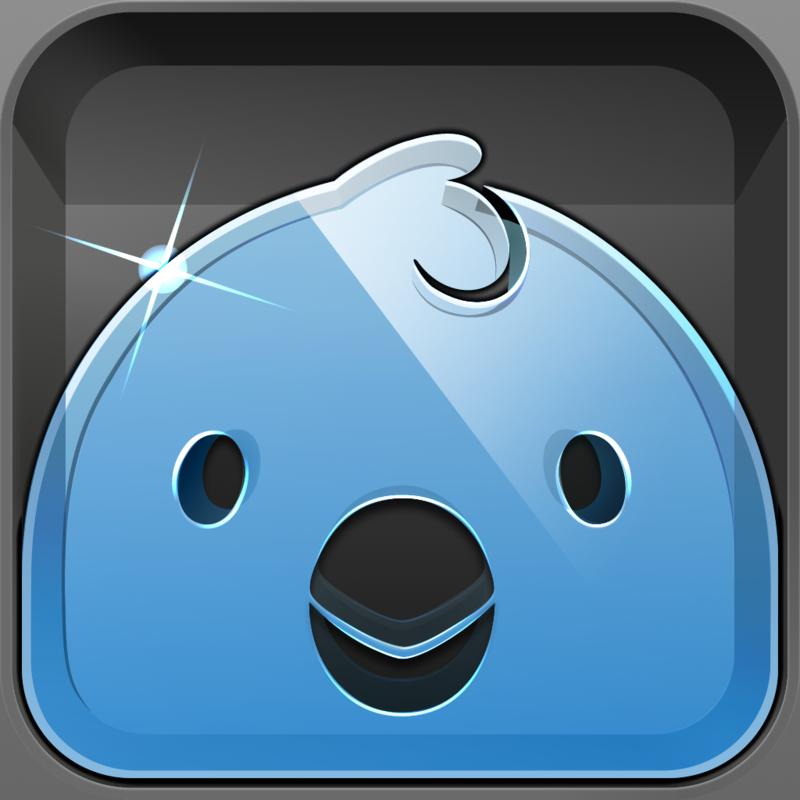 Twittelator is another veteran, a Twitter client coming to iPhone soon after opening the AppStore and who once was a benchmark. Today there is also a version for iPad. Its design is pretty basic, but correct. Customize wallpapers and also embeds images uploaded by users of Twitter directly on the Timeline, saving us from having to charge in order to view it properly. Thirst is a Twitter client somewhat peculiar. Instead of showing the usual updates Timeline with our fans, groups tweets by subject and allows us to access each of them to see what is happening in the world. We could say that, in a way, makes Twitter in an information system much more powerful than it already is. 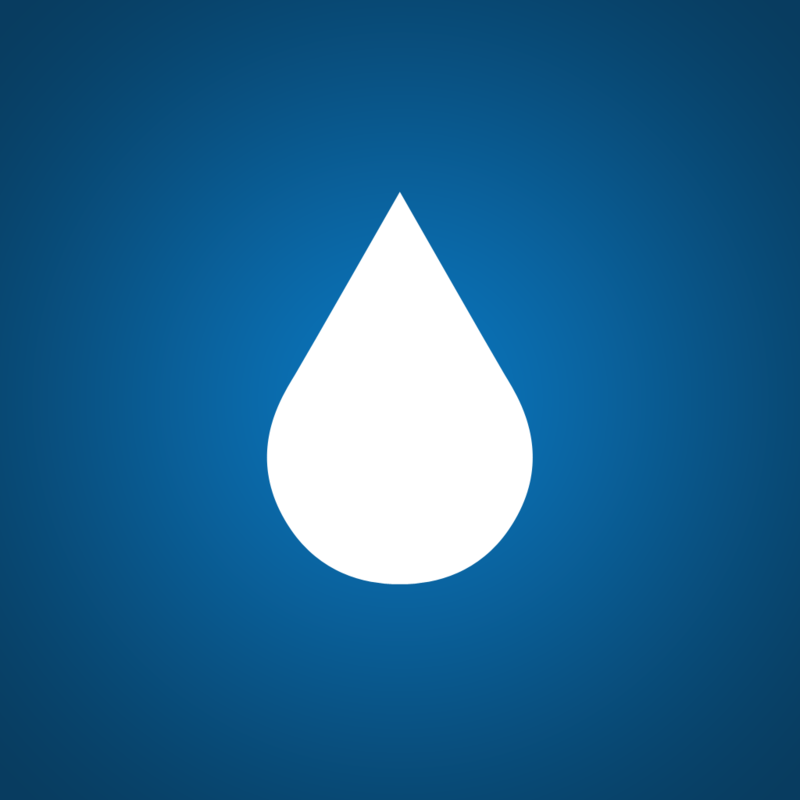 It is a universal application (compatible with iPhone and iPad) and free. Tweetglass client is a newcomer to the platform. This is a different client, offering ways to navigate the timeline of Twitter in a much more visual than any existing customer. Even lets us go through the pictures you have posted a user as if it were a digital photo album. A popular option to consider. These are only a few alternatives to the official Twitter client for iPad. In the AppStore can find many other and each should find the one that best suits your tastes and needs. What is your favorite customer? Are you missing any here? Tell us in the comments! Share this article with your friends on popular social networks with the buttons you'll find at the beginning of it. Thank you!